Broken or powdered Asbestos can release microscopic particles into the air that can be breathed in or swallowed. As a UKAS accredited testing laboratory No. 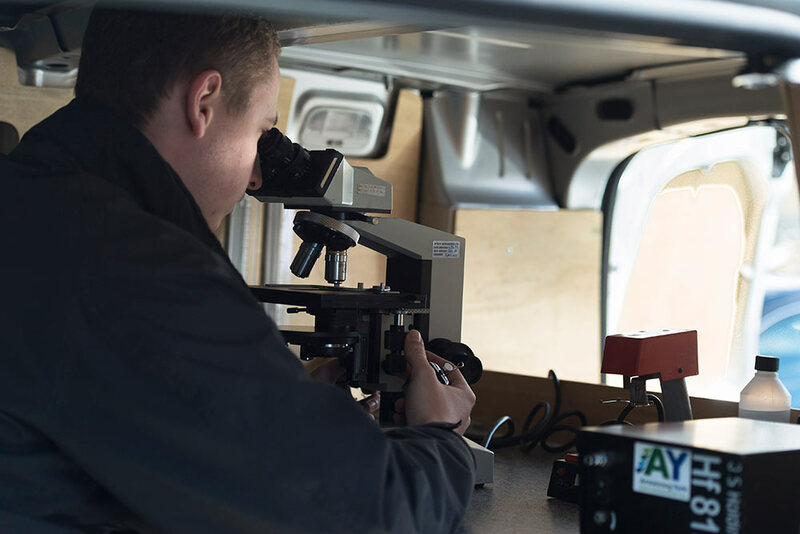 2730 Armstrong York provide analytical services in accordance with the requirements of ISO 17025. 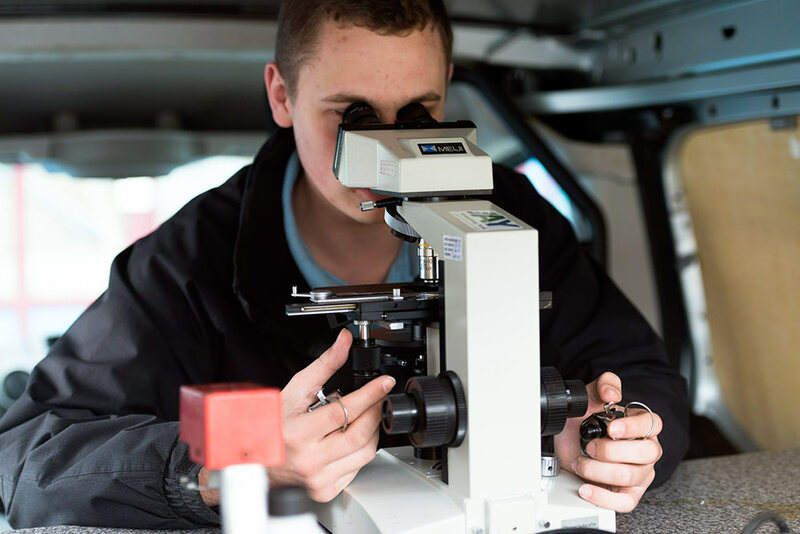 With a fleet of fully customised mobile laboratory facilities Armstrong York can undertake analysis of samples using phase contrast microscopy on any site in the UK. We can provide a 24 hour, 7 days a week service on request and have an “emergency” call out capability. 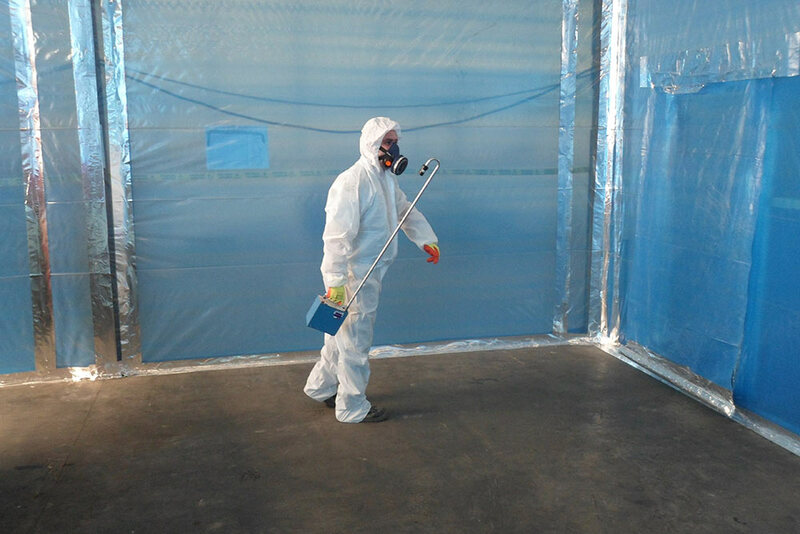 With no up-lift for out of hours working, Armstrong York can provide an extremely competitive service for clients that wish to undertake asbestos projects when their buildings are largely unoccupied. 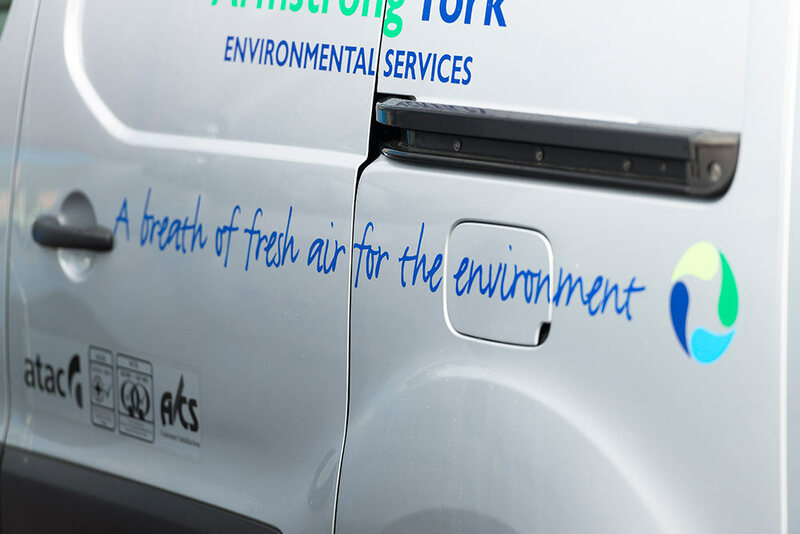 Clients often commission Armstrong York in a supervisory capacity utilising both air monitoring and our consultancy service to ensure deliverance of asbestos remediation works to the highest standard.